Alright, I’ve been bad about putting my Bachelor recaps up for the past few weeks. 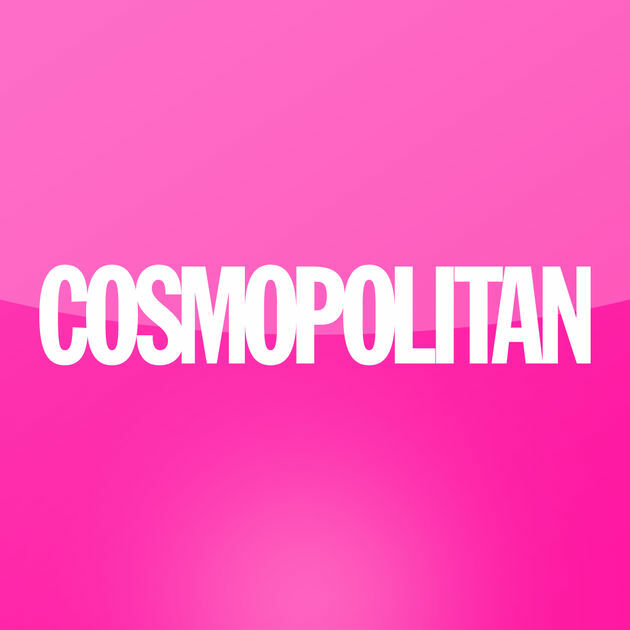 If anyone cares, here are the Access and Cosmopolitan recaps for ya. Episode 7: The one where Arie admits he’s falling deeply in love with Lauren B.